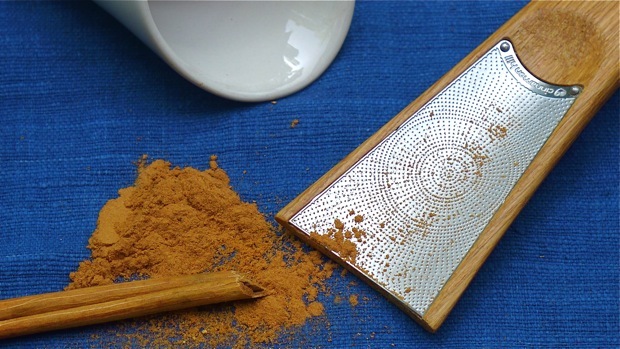 Kitchen aromatherapy: Why use tasteless powdered cinnamon, when this lovely British grater will not only grind freshly harvested cinnamon sticks to a fine powder but also perfume the air with the spice’s intoxicating fragrance? The difference between fresh cinnamon and the ho-hum stuff is remarkable. I’ve just been eating the most delicious Djej Mathisa Mesla, Moroccan chicken simmered in sweet tomato jam, from a recipe by Claudia Roden, that was flavored with gorgeous Ceylon cinnamon sent by a UK firm called Cinnamon Hill. 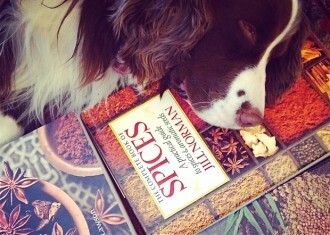 After all these years of seeking the finest spices, I am humbled. (Un grand merci to Carol of Paris Breakfast, who raved about it in one post and put me in touch with the owner.) A plus: one of the loveliest graters I’ve ever laid eyes on, just for cinnamon. With the grater came two boxes of whole cinnamon to try: One variety, known as Ceylon or “true” cinnamon, comes from the peeled bark of Cinnamomum verum, a bushy plant grown on the island of Sri Lanka in the Indian Ocean. 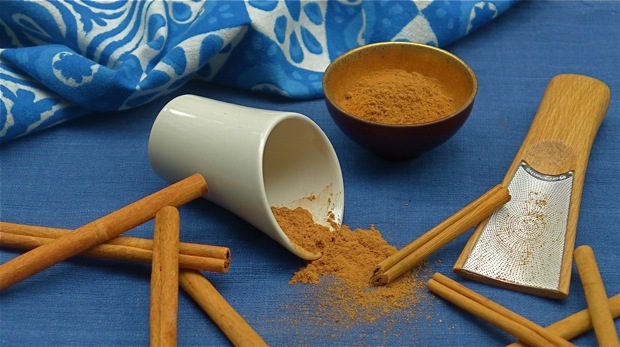 The other, Saigon cinnamon, is the bark of Cinnamomum aromaticum, a close cousin also known as cassia; this intensely flavorful variety is cultivated in Vietnam. 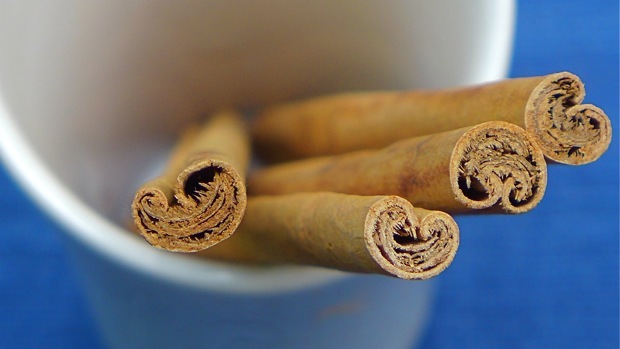 The pale, slender sticks of Ceylon cinnamon, also known as quills, are composed of rolled layers of thin, papery bark; when dried, the bark curls inward, and ends take on the shape of a heart. This “true” cinnamon has a deliciously warm, woody flavor that is sweet to the taste, with an elusive trace of citrus—possibly a touch of lemon zest. To get the full impact, nibble the end of a quill: The flavor begins on a mellow note, then builds, becoming both hotter and sweeter before slowly fading away. Near the end, a slight astringency kicks in, providing a lively finish that keeps the spice’s sweetness from cloying the palate. According to Rupert Beeley, founder of Cinnamon Hill, the finest “true” cinnamon comes from Sri Lanka—hence the name, Ceylon cinnamon. Mr. Beeley, by the way, is a stickler for accuracy: In an email he informed me that a Dutch sea captain’s log entry which I’ve always adored, and quoted often, is flat wrong: When downwind of the island, you cannot smell cinnamon eight leagues out to sea. One reason Ceylon cinnamon bark is so thin is that it comes from branches less than one inch thick, said Mr. Beeley. Cassia complicates the cinnamon story. 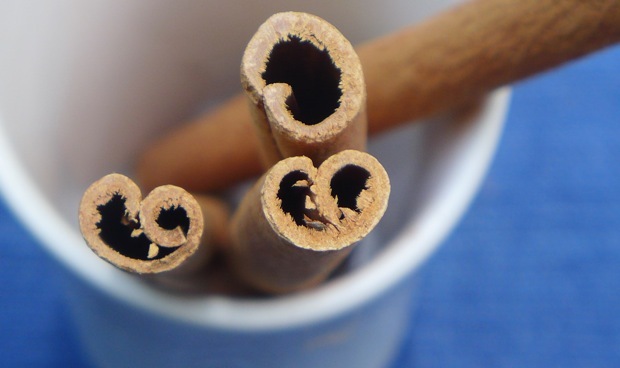 That is to say, what we call “cinnamon” here in the US is usually a close cousin, cassia, which has a much bolder, less nuanced cinnamon flavor than the Sri Lankan variety. Because it is harvested from 20-foot tall trees, its bark is also thicker than that of “true” cinnamon; when dried, both ends of a single piece of bark may curl inward to form a heart-shaped scroll. Although cassia is widely grown in Indonesia and China, Mr. Beeley only sells Saigon “cinnamon”—which is, again, actually cassia—grown in Vietnam. As he explains on his website, Vietnamese cassia is both fresher and more flavorful than Indonesian “Korintje” which lacks “the depth and spicy bite” of the Saigon variety, or the Chinese product which is often stale by the time it comes to market. The nibble test of his Saigon cinnamon was astonishing. It is the most incendiary cinnamon I have ever tasted—it almost scorched my tongue and after I swallowed, I could feel a little ball of fire sliding down my gullet. Luckily, this cassia is also very sweet and has a powerful, classic cinnamon taste—both characteristics balance the intense heat. Of course, many other recipes call for ground cinnamon. I do hope you’re not thinking that you’ll just pick up some of the powdered stuff in the supermarket. It’s rarely fresh since the flavor begins to fade almost as soon as it is ground and bottled. 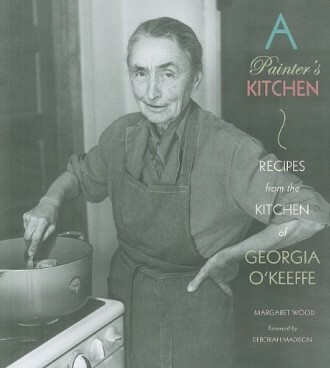 Instead, you might want to discover the pleasures of grating your own cinnamon. You may already have a microplane in your utensil drawer, but Cinnamon Hill’s hand grater is lot more appealing. 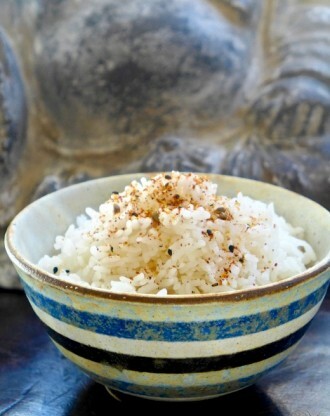 (Besides, fresh cinnamon can’t be grated on a microplane.) The handle is made of solid European crown-cut oak, while the laser-etched stainless steel blade has tiny grating nubs prettily laid out in a sunburst pattern. 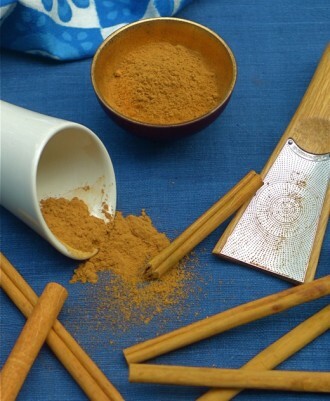 For a spoonful of finely ground cinnamon, firmly rub the end of a stick against the grater. The perfume is intoxicating, while the intensity of the flavor is likely to be a revelation–two compelling reasons to grate your own. The grater is sold with a white ceramic cup, so you can grind your cinnamon very neatly if you like. The cup can go in the dishwasher, but the grater should never be immersed in water. Cinnamon Hill recommends wiping the handle with a soft cloth and cleaning the blade with a bristle brush, though I notice that a dry paper towel lightly brushed over the blade is also effective. One word of warning: The grater can only be used with very fresh cinnamon because the older sticks tend to splinter. So the Cinnamon Hill grater package includes two boxes of its excellent cinnamon as well for $70. 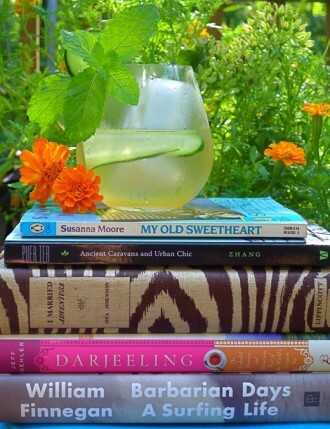 And you’ll find many more ways to use cinnamon on the Cinnamon Hill website. My grand mother made gingersnaps with fresh ground cinnamon. They were rock hard and snapped just before you’s crack your tooth. The key I learned over the years of my youth to my teens and into medical school was to leave the snap in your mouth and as it would soak up the moisture from the tongue it would soften and then begin to emanate the most wondrous flavors of cinnamon draped in molasses. 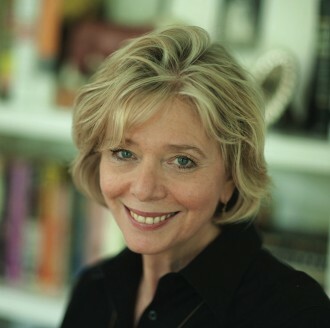 My memories are of the bite the cinnamon had on the tip of the tongue and the soothing sweetness that followed. As I grew older and more adventuresome I strayed away from fresh cold whole milk chasers I learned that a rich and frothy cappuccino sipped right over top of the gingersnap was utterly delicious and filled my palate with a complex array of flavors that seemed to be wed on Olympus. It is to this days one of my rare joys and indulgences…thank you for prompting the taste-memory tonight. It takes a perfect cinnamon to counterbalance the ginger and molasses! I love the idea of eating your gingersnaps with a cappuccino: a perfect marriage! This cinnamon would be wonderful in any snap recipe, rock hard, or thin and crisp as the ones we make here at home. Thanks for your wonderful recollection, James.